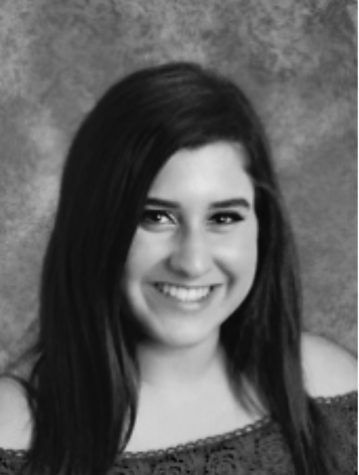 Emma is a senior and the Editor-in-Chief of The Port Press. She is a beauty blogger and loves sharing her tips and looks on her Instagram blog. Emma is the creator of the Have a dilemma? Ask Emma! advice column in which she is able to share her advice with those who seek help. She loves shelling, kayaking, swimming, and mostly anything that you can do on a beach. In the future, Emma aspires to study Spanish and business, become a lawyer, and travel the world.